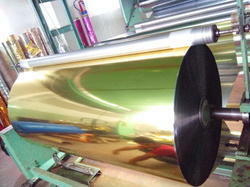 We are one of the leading manufacturers, traders, supplier and exporters of Metalized Plastic and Paper Films. We are shortly adding more state of the act ,2.5 multilayer Eupropean Cast line 10 m capacity, that making us one of the leading CPP films suppliers in industry. 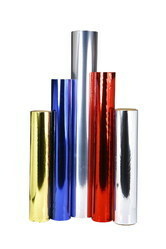 Our impeccable array of products consists of Cast Polypropylene Films, Metallized Papers and Metallized Plastic Films. 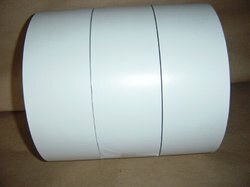 The product range can be used in virtually all application of packing like lamination, stamping, decorative packaging, etc. 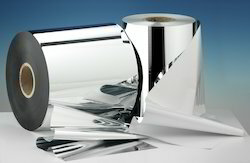 Pioneers in the industry, we offer transfer metallized paper, metallized sheets, metallized reel, metallized high gloss paper and cast coated paper from India. 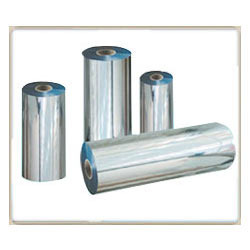 Leading Exporter of transfer polyester metalized film, high barrier metalized plastic films, metallized plastic films and imported metallized plastic films from Greater Noida. 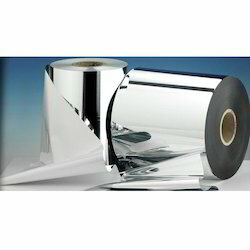 Exporter of a wide range of products which include lacquered plastic films for packaging, packaging laminated material lacquering, lacquered packaging material and lacquered plastic packaging film roll. 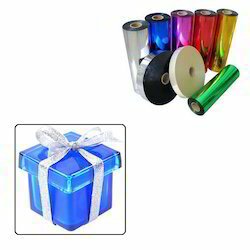 Providing you the best range of window holographic film strip, window holographic film leaf, holographic window film and window holographic film with effective & timely delivery. 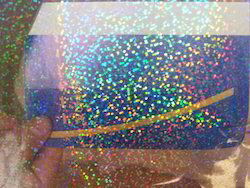 Offering you a complete choice of products which include window holographic film, decorative window glass holographic film, window holographic film for decoration, decorative frost window glass film and holographic paper. 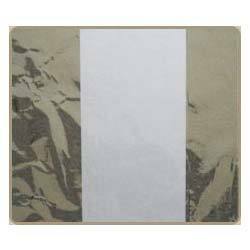 Offering you a complete choice of products which include chromo paper, single side coated chromo paper, poly coated chromo paper and dmp chromo paper. 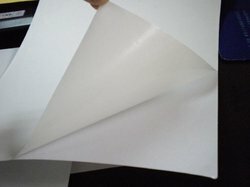 Exporter of a wide range of products which include high wet strength paper, wet strength label paper, chromo high wet strength and wet strength paper.